2WENTY 4OUR: 7 UP Direct Mailer! Here's a direct mailer from Graffiti BBDO in Romania. 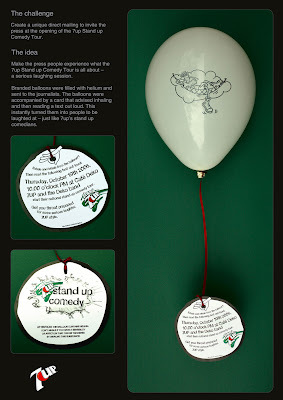 It was created to promote a stand up comedy event sponsored by 7 up.